Welcome to the Survival Products & Supplies group of SmartGuy.com. Feel free to interact with other professionals from across the world. You can find professionals, find deals on services, find professionals who might barter, or simple post questions, comments, or suggestions. 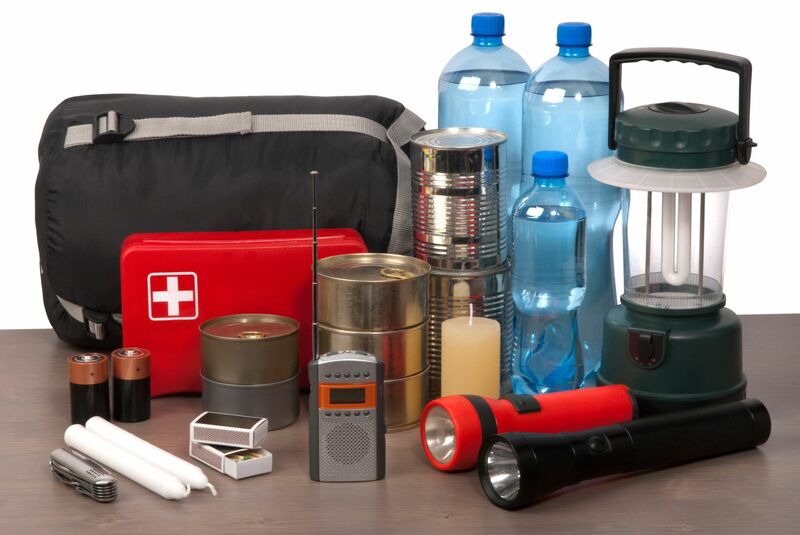 Survival Products & Supplies are often prepared in advance as an aid to survival in an emergency. Survival kits vary in size and contain supplies and tools to provide a survivor with basic shelter against the elements, help him or her to keep warm, meet basic health and first aid needs, provide food and water, signal to rescuers, and assist in finding the way back to help. Some of the more common survival supplies are a knife or a multi-tool, matches, tinder, first aid kit, bandana, fish hooks, sewing kit, and a flashlight.